Back to school time for kids! Getting organized and on schedule is so important to help insure the sucess of your child this year. Cesar Gracie Jiu-jits at the martial arts zone in manchester, NH can help! Dedicate 2 days each week for your lesson and see how much your child's focus, respect and confidence can grow! 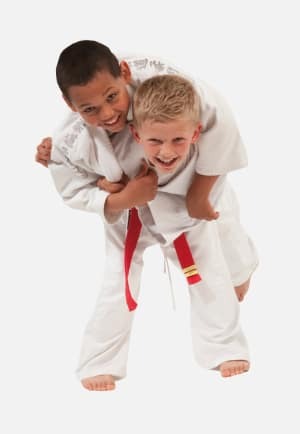 The martial arts zone in manchester, NH has been helping families just like yours prepare your child for the school year challenge which is ahead of them! Build your confidence today with Cesar Gracie jiu-jitsu in manchester and the martial arts zone, manchester, NH.